Motorola has promised compatibility of the Z series and all modules that will accompany it for three years – and it has kept this promise. Here is the representative of the third generation of modular smartphones – it is as successful as the rest. I have liked the Mods idea from the beginning. Just like I have always praised smartphones that work with those mods. 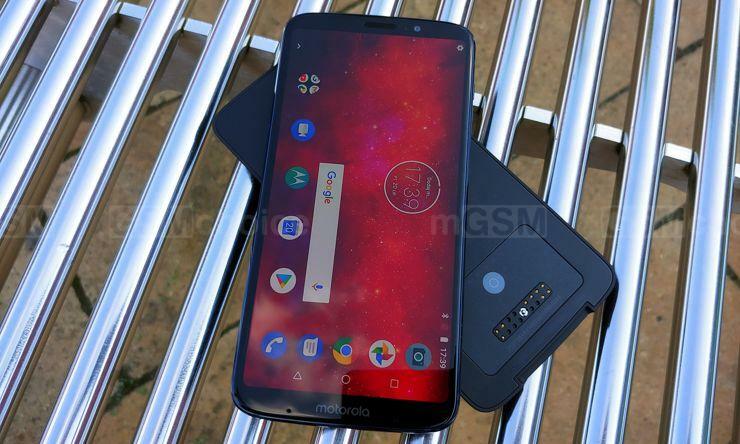 We had basically all devices from the Z series for reviews – and now we can meet the newest representative of the third generation, that is Motorola Moto Z3 Play. When it comes to the equipment and specification, it is a strong representative of the medium shelf. It is priced at 499 dollars. Whether it is cheap or expensive, you will find out later in the text. Source: GSMchoice.com; viewed: 946 times.